As with many chronic diseases, diet can have a profound effect on symptoms—either exacerbating them or helping manage them. 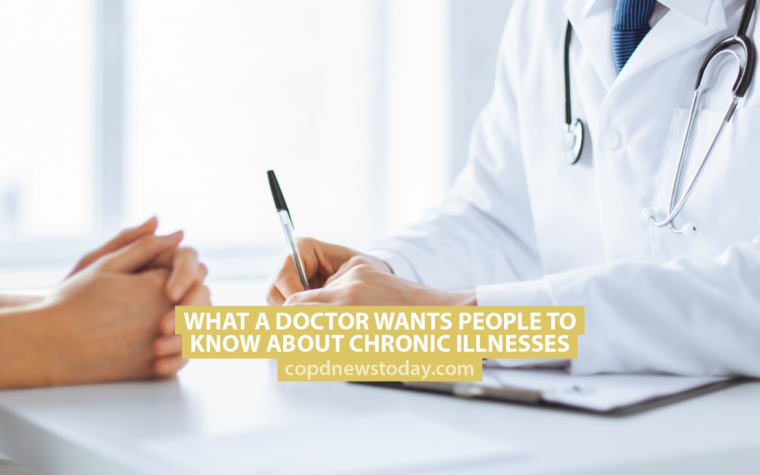 Eating a healthy, balanced diet is important but what are the nutritional needs for someone who has chronic obstructive pulmonary disease (COPD)? 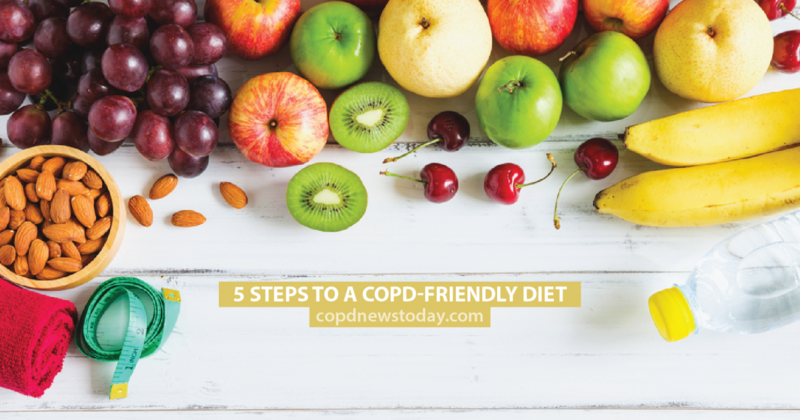 We’ve come up with five steps to help you improve your diet with COPD using information from the Lung Institute and everydayhealth.com. Vitamin D comes primarily from the sun, but if you don’t live in a warm climate, or just don’t want to sit out in the sun then you’ll need to get your vitamin D stock from food. Good foods for vitamin D include milk, cheese, salmon, fortified cereals, mushrooms and tofu. MORE: Ten signs and symptoms of COPD. As well as being a great source of protein, choosing fish over red meats can help lower cholesterol and fat in your diet and up levels of vitamin D and omega 3. Try to buy non-farmed fish if possible and grill or bake rather than fry for maximum nutritional value. Keeping hydrated helps keep mucus in the lungs thinner and easier to shift. You should aim to drink about a half gallon of water each day, more if you exercise or it’s hot outside. You can flavor your water with fruits or cucumber and mint if you find it too bland on its own. A healthy balanced diet should ideally consist of whole foods and ingredients that are natural. Processed foods contain harmful chemicals, high levels of salt and sugar, and are generally lacking in any nutrients your body really needs. Tagged COPD Diet, healthy diet, processed food, Vitamin D.